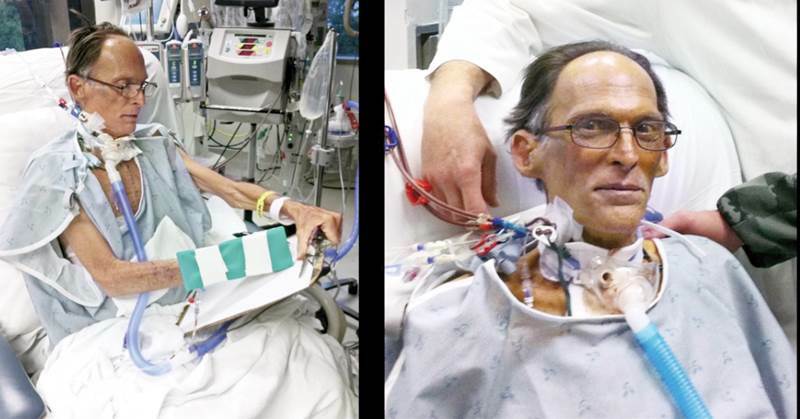 Drs Billy Cohn and Bud Frazier designed the device, which works similar to a turbine with small rotors, to keep blood pumping throughout the body. They tested the device on over 50 calves before attempting to put in in Craig Lewis' body in March 2011. Due to heart problems caused by an abnormal production of bad proteins, a condition called amyloidosis, Lewis had only 48 hours to live. The doctors immediately took Lewis into surgery where they replaced his heart with the device. When Lewis woke up, he was speaking and even began working on his computer. He was in stable condition and able to move around normally. Lewis' blood was circulating around his body, but when doctors went to listen to his pulse, they heard a quiet “hum” sound instead. Unfortunately, the breakthrough was short-lived as Lewis died just one month later of an underlying disease. “What we've done is show human physiology can be supported without a pulse, and I think it shows tremendous promise,” Dr Cohn said in the video.